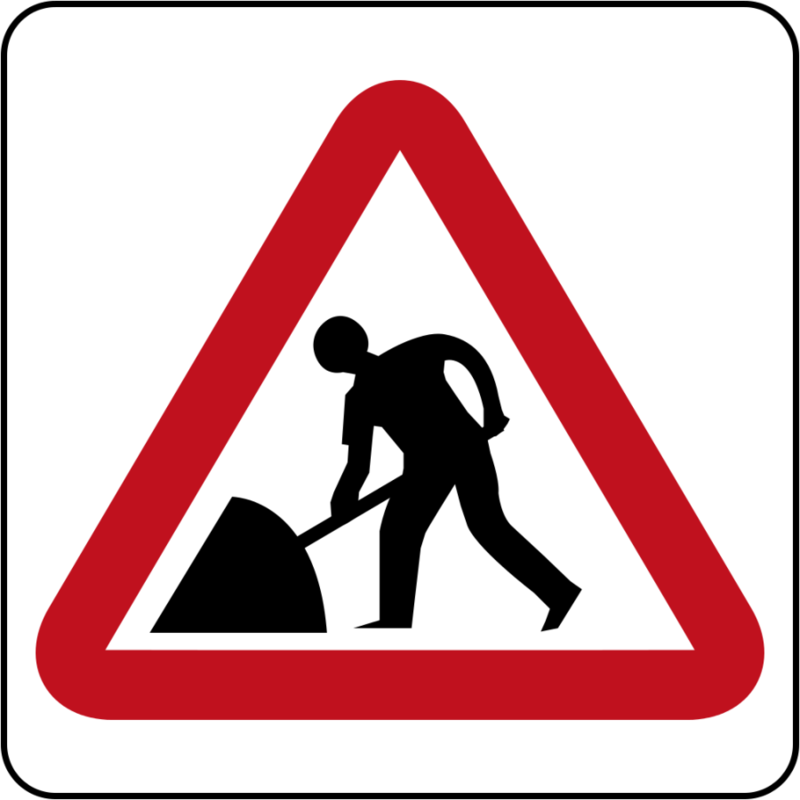 The Traffic Department of the Royal Grenada Police Force is advising the motoring public that the flow of vehicular traffic is temporarily interrupted in the Jean Anglais area owing to work currently being carried out on a broken main by the National Water and Sewerage Authority (NAWASA). Motorists using the Jean Anglais road will not be able to proceed past the affected area situated in the vicinity of Ross’ apartment building. Motorists traveling from the direction of Golf Course through Jean Anglais en route to Dixie Road are required to make a left turn onto Belmont Main Road.